The report on 'Avoidable Procurement of a Mobile Nitrogen Gas Generator Plant', tabled before the Lok Sabha on Wednesday, said nitrogen gas is critical to keeping Arjun MBT tanks in war-fit condition. NEW DELHI: A parliamentary panel has slammed the Defence Research and Development Organisation (DRDO) for procuring a mobile nitrogen gas generator plant and not using it for the intended purpose for more than three years. It is necessary for achieving cushioning effect of the hydro-gas suspension unit for the functioning of the braking system under dynamic condition and to keep the gunners' main sight moisture free, the report said. 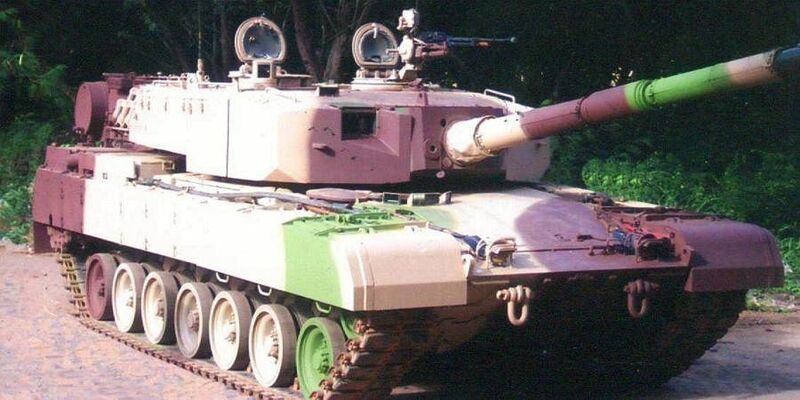 It said the Combat Vehicles Research and Development Establishment (CVRDE) placed an order for development of a mobile gas plant at a cost of Rs 97.33 lakh despite no demand from the Army. The committee said the development of the gas plant by the CVRDE was unwarranted as a plant had already been developed by the firm M/s GEM Pressure Systems for the DRDO in July 2010. "The committee is dismayed to note that the acquired gas plant from M/s GEM Pressure Systems remained unused for three years as it was steadily being used by the DRDL for performance evaluation and consistency in nitrogen generation plant despite being procured for the end user, that is, the Army," the panel said.